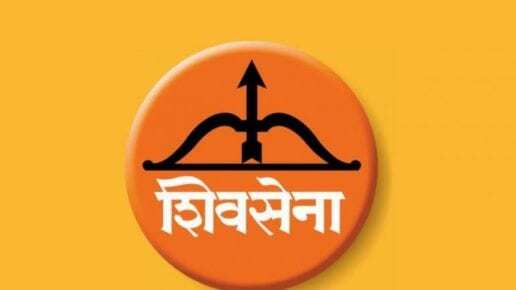 The Shiv Sena on Tuesday announced that Indians have a right to know about the casualties in the air strike on a Jaish-e-Mohammed (JeM) camp in Pakistan. Opposition parties have also been asking the BJP-led NDA government to disclose the exact number of terrorists killed in the February 26 air strike. The Centre has so far away not given any official figure of casualties of the airstrikes. On Monday, Indian Air Force head Air Chief Marshal BS Dhanoa said the IAF doesn’t count human casualties and counts whether targets were hit or not. On Sunday, BJP president Amit Shah had claimed that over 250 terrorists were killed in the airstrike. Shah’s claim came after Union minister of state, electronic and IT, S S Ahluwalia said on Friday that the strikes were meant to scare and warn and not to take human lives and neither the Prime Minister nor the BJP chief had mentioned any form of casualties. The editorial stated that the Opposition parties have asked for “proofs” which has angered the prime minister. “Where did the 300-kg RDX used in Pulwama attack come from? How many terrorists were killed in our strikes on terror camps? Discussions over these will happen till the last days of polls,” it said. 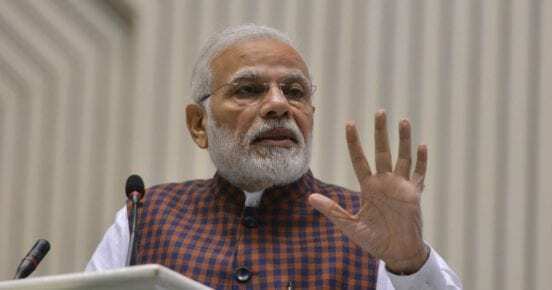 The Sena annexed that the Opposition parties are now “disappointed” after Prime Minister dropped a “bomb” on the “burning issues of inflation, unemployment, Rafale deal”, which were used as ammo against the Narendra Modi-government. 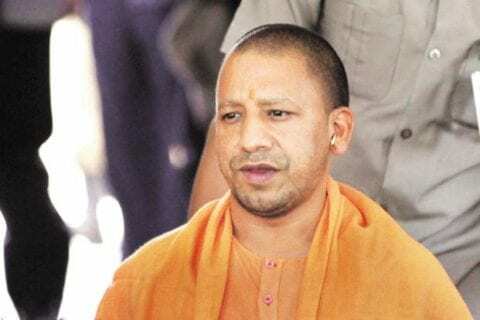 The Sena combined that the strike on a terrorist launch pad and a warlike situation had sidelined issues like Ram temple in Ayodhya, repealing of Article 370 in Jammu and Kashmir and the agrarian crisis. Allies BJP and Shiv Sena, who have often taken potshots at each other, finalized a seat-sharing pact last month for 2019 Lok Sabha elections.